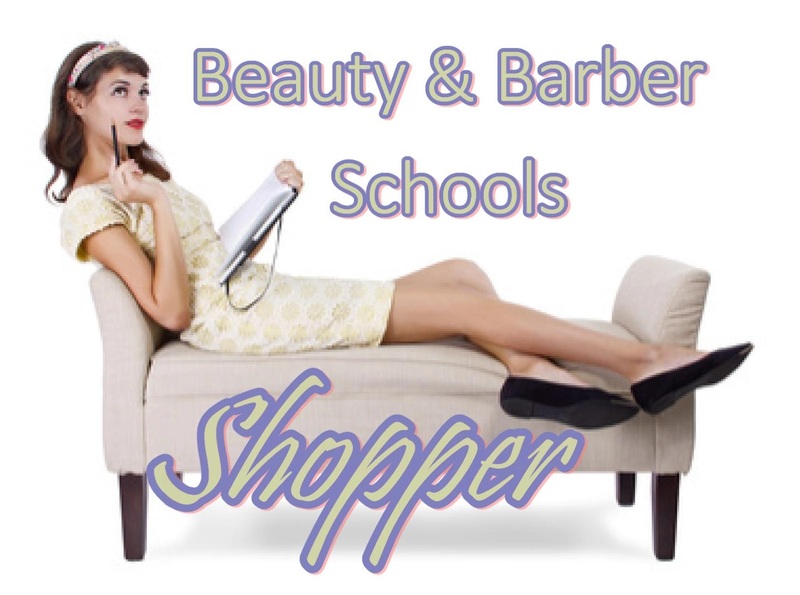 CALIFORNIA Cosmetology Barber Esthetics State Board Test Practice. What is produced if an unstable atom merges with an atom of a dissimilar element? How many pairs of spinal nerves does the spinal cord hold? Where are the majority of conditioners and shampoos acid balanced on the pH scale? These are just some of the types of questions you may encounter on your cosmetology state board licensure examination. Our online test practice allows you to answer these questions with confidence. 1800 questions are included in the Total Access Package. You have unlimited attempts at these tests for a one-time fee. Try the free test samples. Once you have finished one of the following free tests there will be more free exams to try as many times as you like. What do you do in order to extract an impaction with the least amount of trauma to surrounding tissue? Where do the enzymes in cosmetics come from? When a primary color is mixed with a secondary color, what is produced? Find the answers to these questions, and 1,200 more questions and answers in Esthetician Total Access. Your esthetics state board examination will contain questions and answers that were developed from more than one curriculum. Be certain to expand on what you learned in Esthetician College so that you can increase your chances of passing the State Board Exam for esthetics. The exams on this site are also sufficient for studying for the international CIDESCO written examination. A few of the questions in our Total Access are in the free samples. There will be more free tests available once you have finished a free exam. What is the electrical current measurement used during scalp and facial treatments? What is a submicroscopic structure which can infect animals and plants and even bacteria called? What type of movements should be used when massaging the scalp during a shampoo service? These are just a few of the challenging questions you will find in the Barber Total Access Package. There are close to 1300 questions and answers to practice with for the Barber State Board Exam. You can also Try the sample exams Each free exam has 10 questions - you may try as many times as you need to and more free tests will be available when you finish an exam. All exams on this site are compatible with smartphones, tablets and computers! What is Ventral Pterygium involved with? What is the standard shank size for nail machines? What is the difference between the French and the American polish application? Your state board will have questions like these, and many, many more. If you need help studying for the board exam, then you should click the above link to find out more about our Manicuring Exam Practice for the Manicuring State Board Licensure Examination. Try our free samples to get started - there are several more free samples available once you have finished a free sample test. Over 800 questions are included in the Manicurist Total Access package. You have unlimited attempts at these tests for a one-time fee. They are compatible with Android, Apple & Windows! You can send a request to several schools in your area!